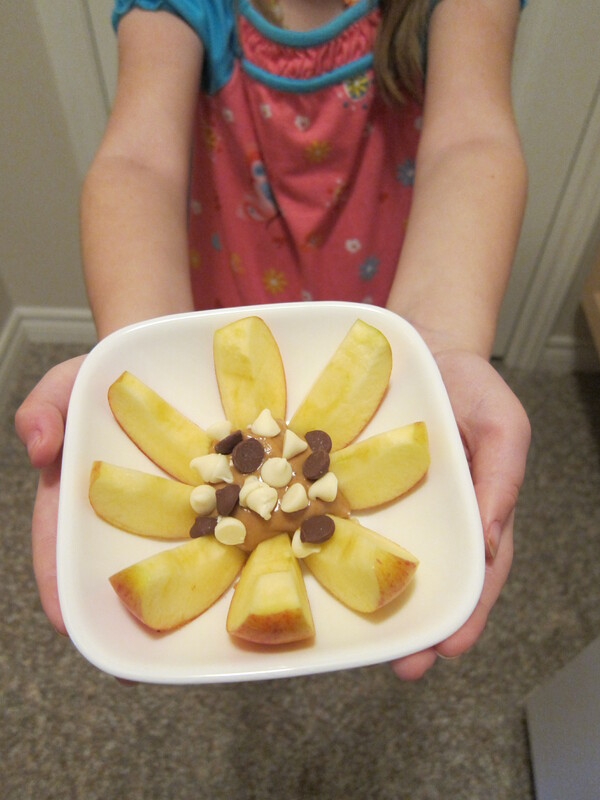 Posted on November 2, 2015 by Peady •	This entry was posted in Family, Food, Friends, Happiness, Health, Kindness, Life, NaBloPoMo, Parenthood, Photography, Recipes, Things, Writing and tagged #PeadyPowers, after school snack, Apples, Chocolate chips, family fun, food, fresh fruit, friends, fun food, Gluten Free, Golden Delicious, happiness, health, healthy snacks, healthy treats, kids, McIntosh, NaBloPoMo, NaBloPoMo 2015, Nova Scotia, NS, peanut butter, play, play with your food, snacks, Thing 1, Thing 2, Things, treats. Bookmark the permalink. 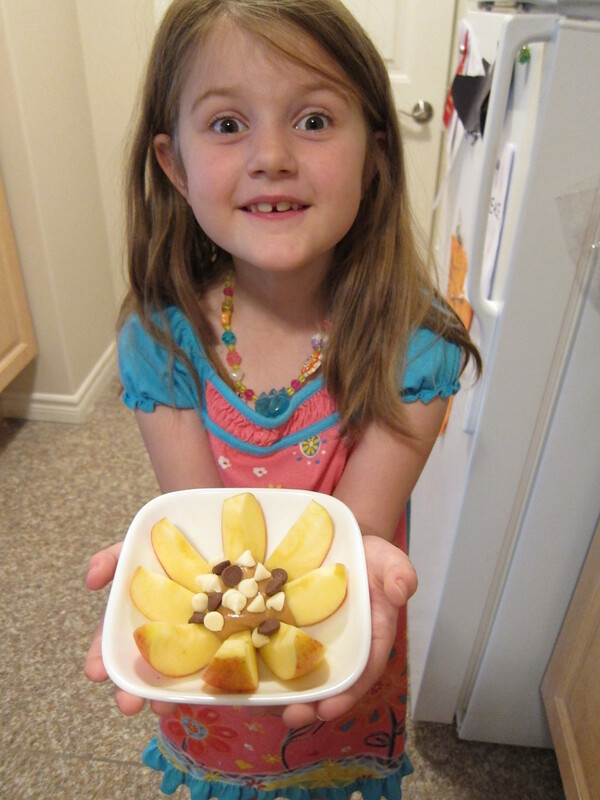 I love my apple slicer! Never thought of adding peanut butter – will have to try it. No, I did NOT know that. Very cool. I can only eat peanut butter on toast, a very thin layer of peanut butter.